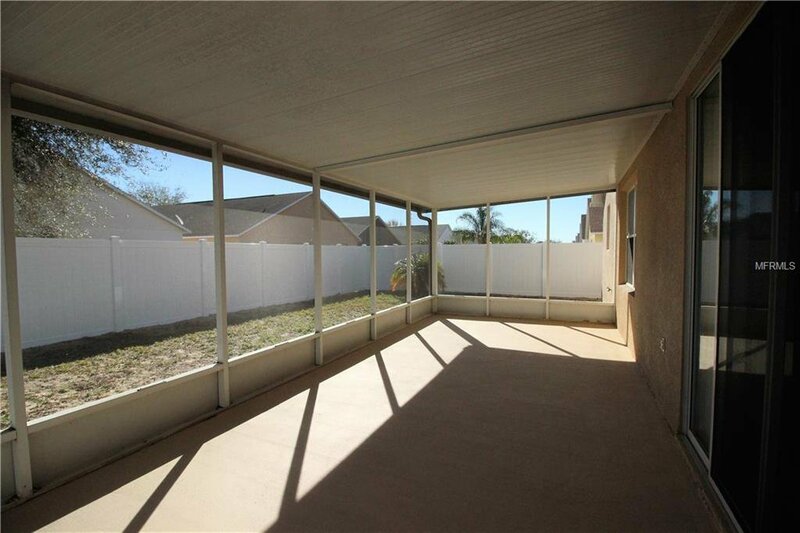 PRICE REDUCTION, . 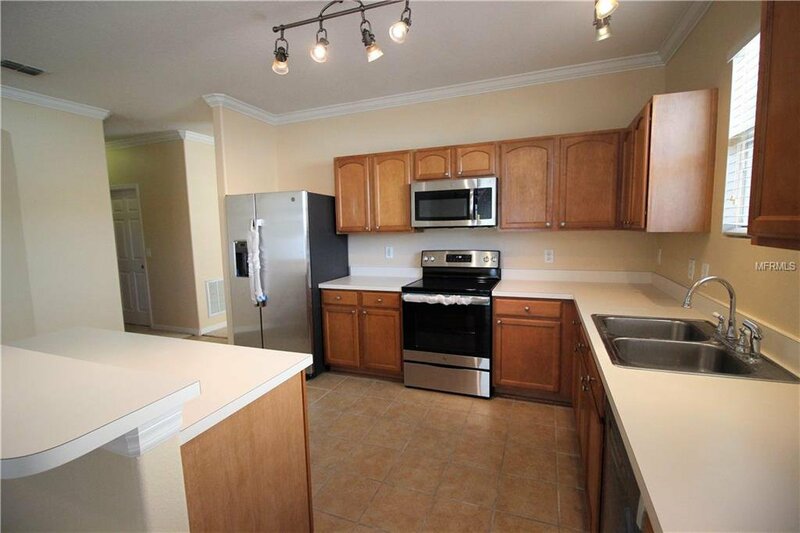 A MUST SEE, Large 3 bed/2 bath in a gated community, in a fantastic location, with New Stainless Steel Appliances, New Water Heater, Crown Molding throughout the home, New Vinyl Panel Fence, Freshly Painted inside the Home, Freshly Painted Outside of home, Ceiling Fans throughout the home, Carpet professionally cleaned, A/C has been professionally maintained with preventive maintenance done Quarterly & Yearly, Gutters on the home. 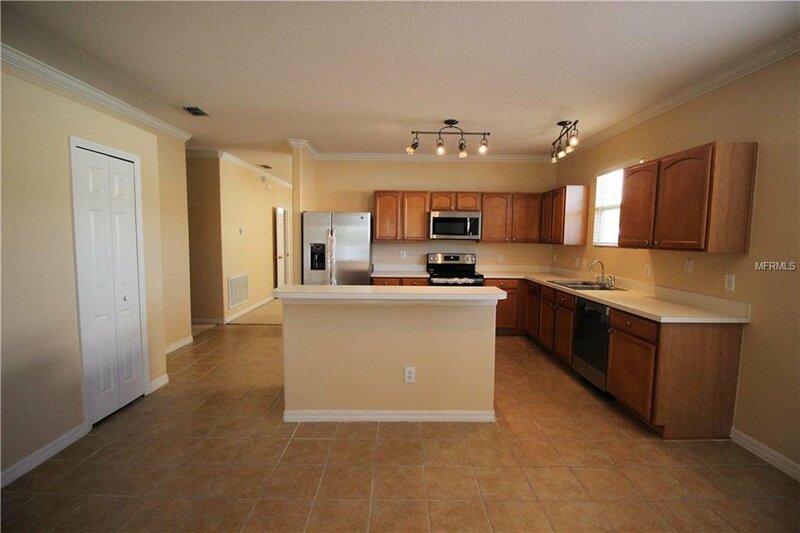 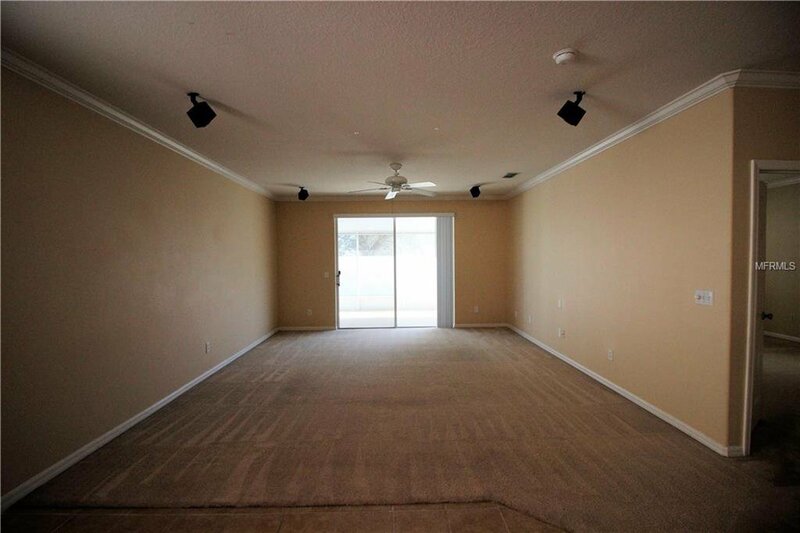 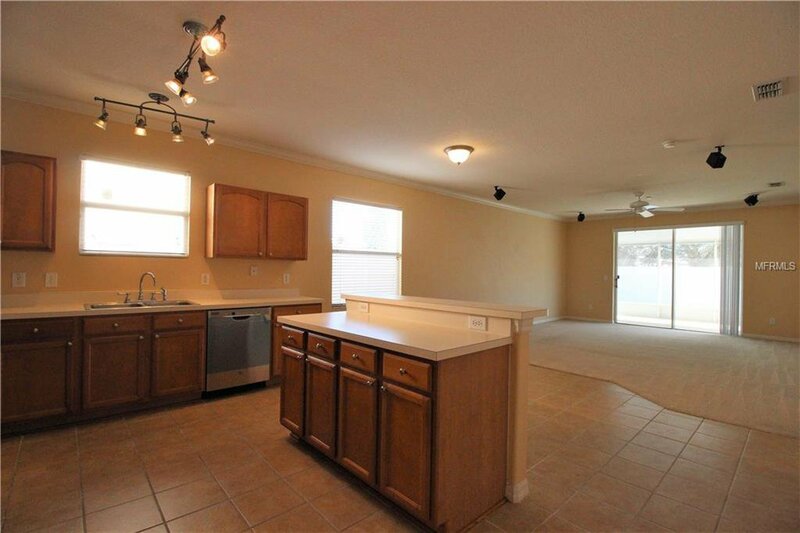 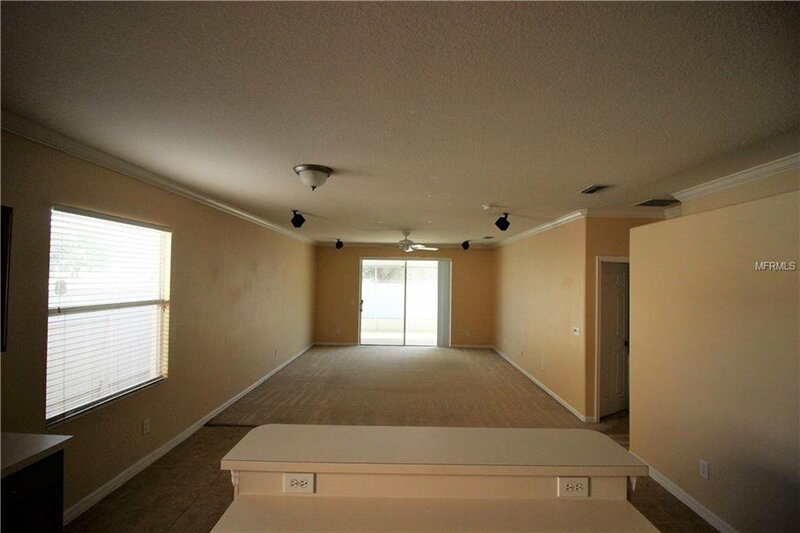 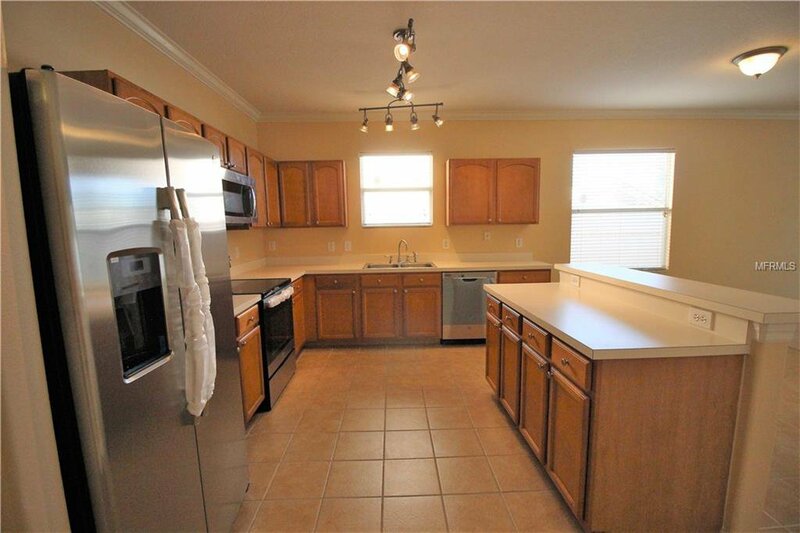 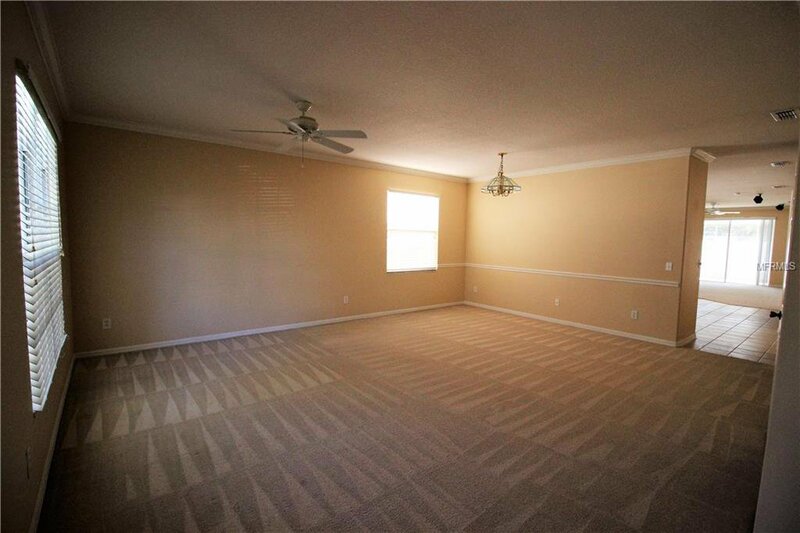 As you walk in this 2,120 sq ft. home, you will love the open floor Plan. 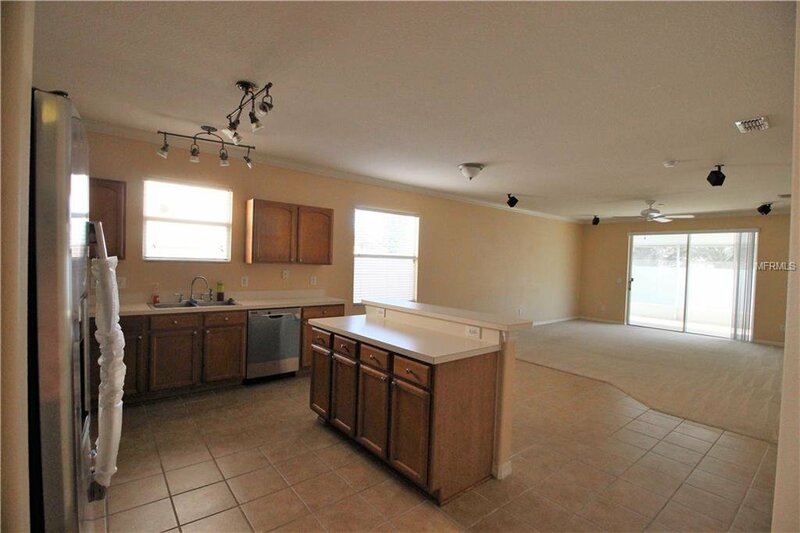 As you walk through the over-sized living/dining room, you can’t help but notice the large Kitchen and Family room which is great for entertaining or just enjoying quite time with the Family. 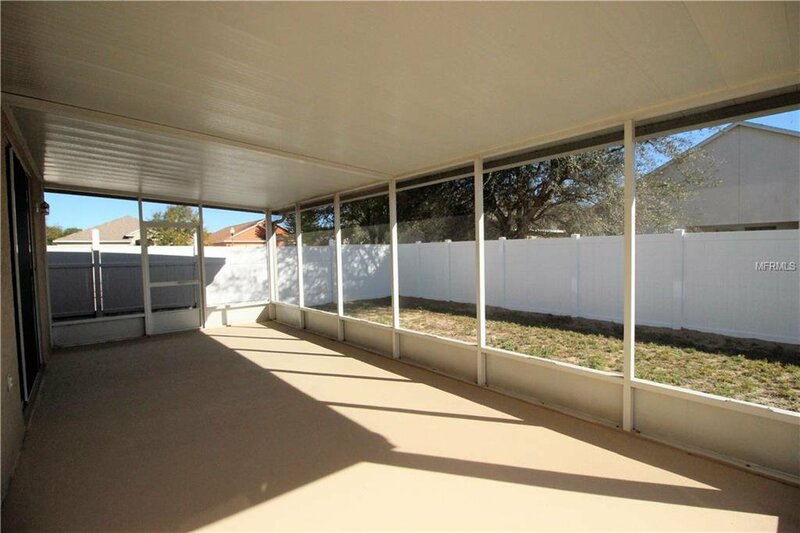 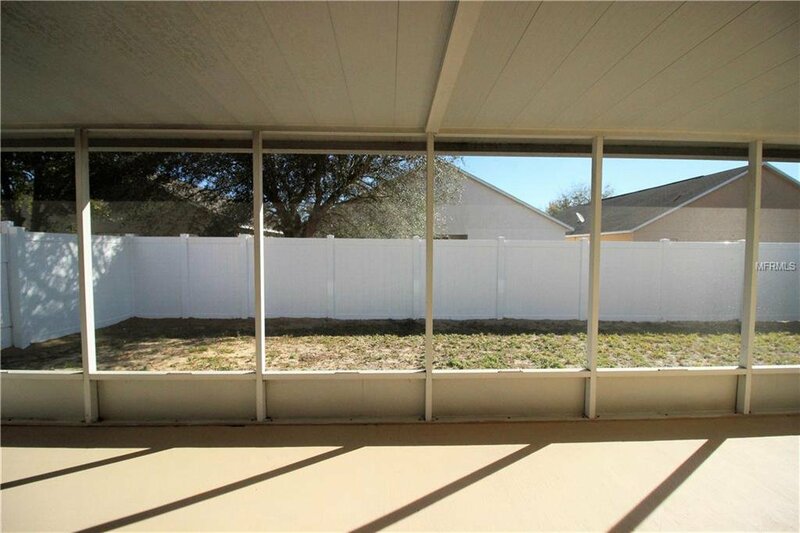 Off the family room is a Large screened in porch 27x12 ft, great for BBQ and relaxing. 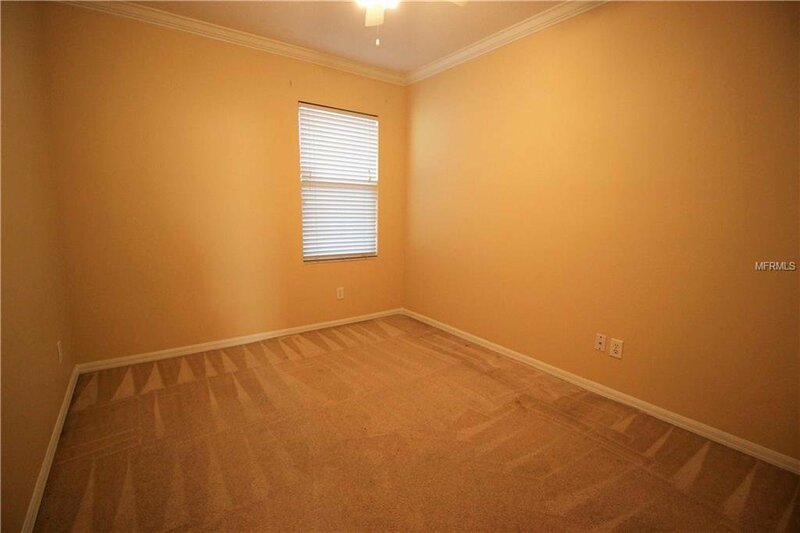 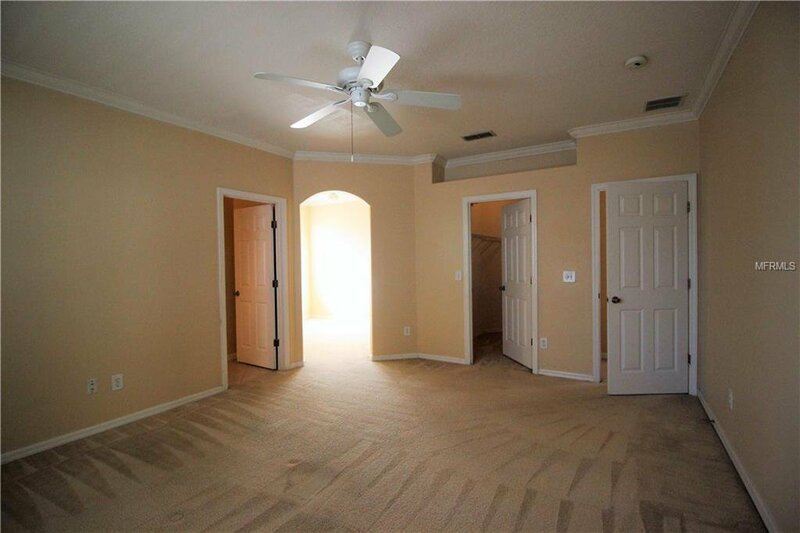 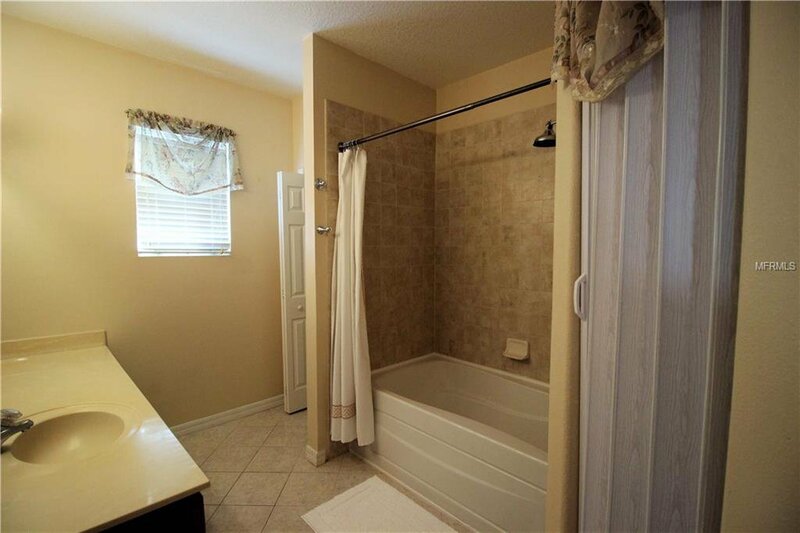 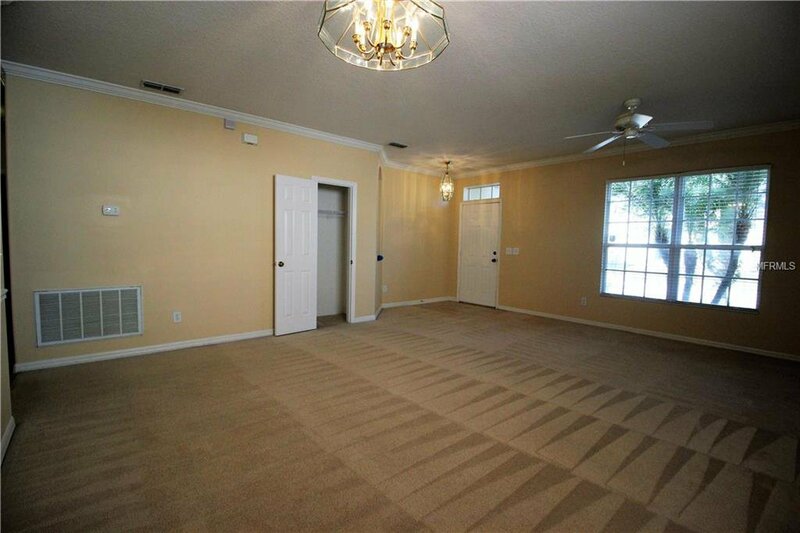 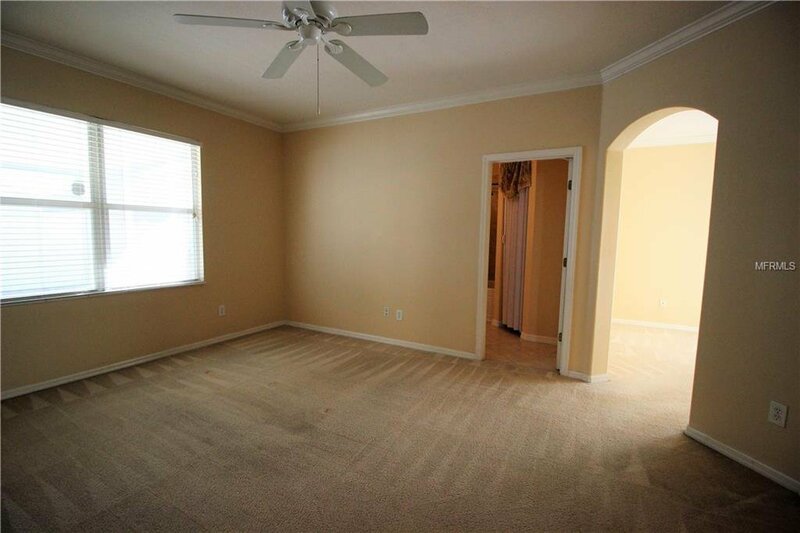 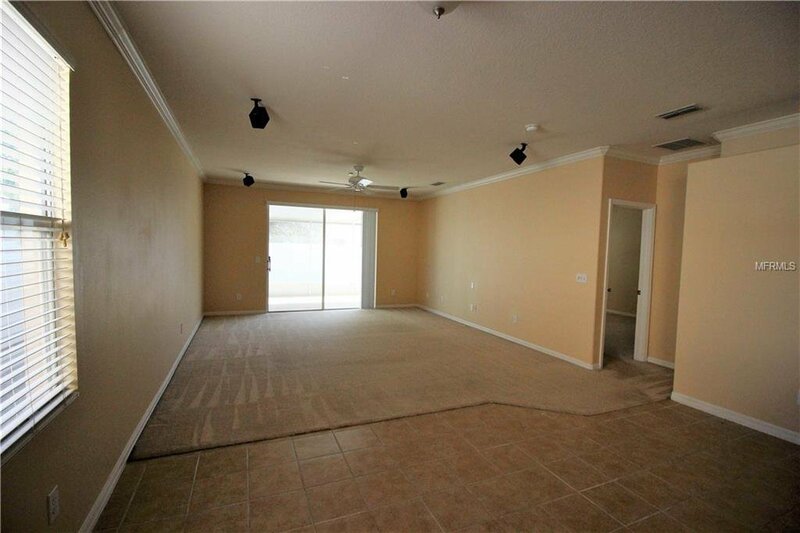 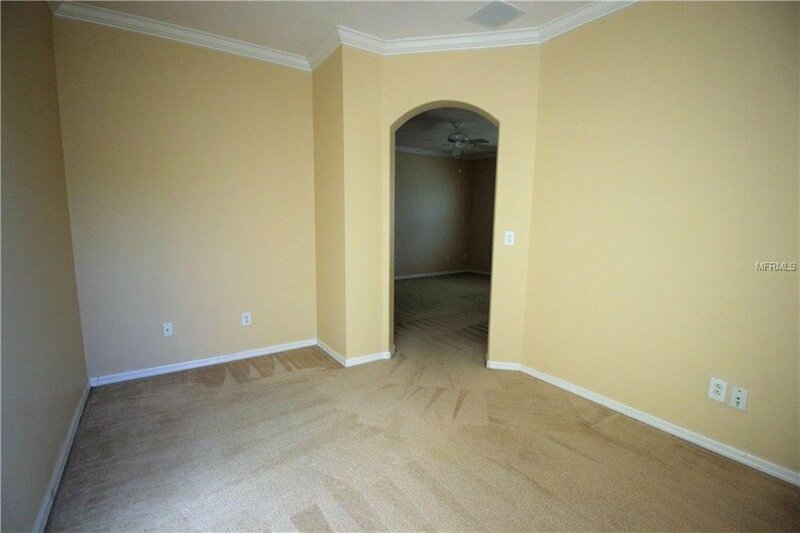 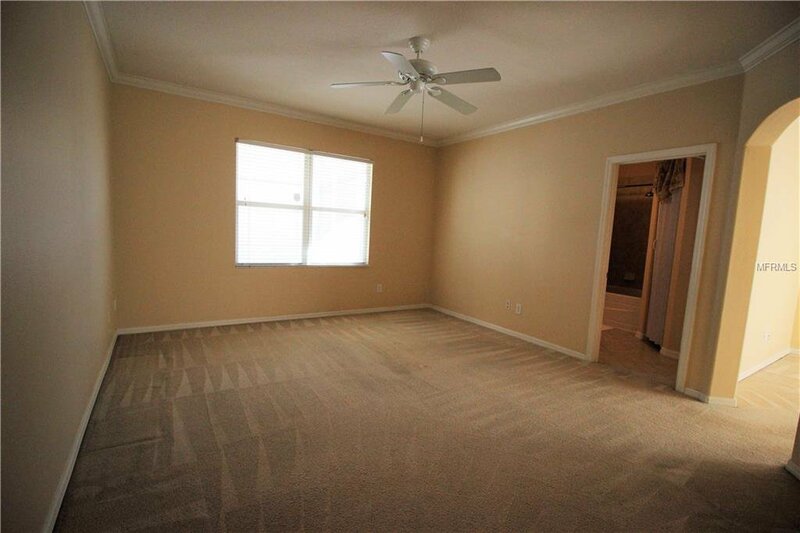 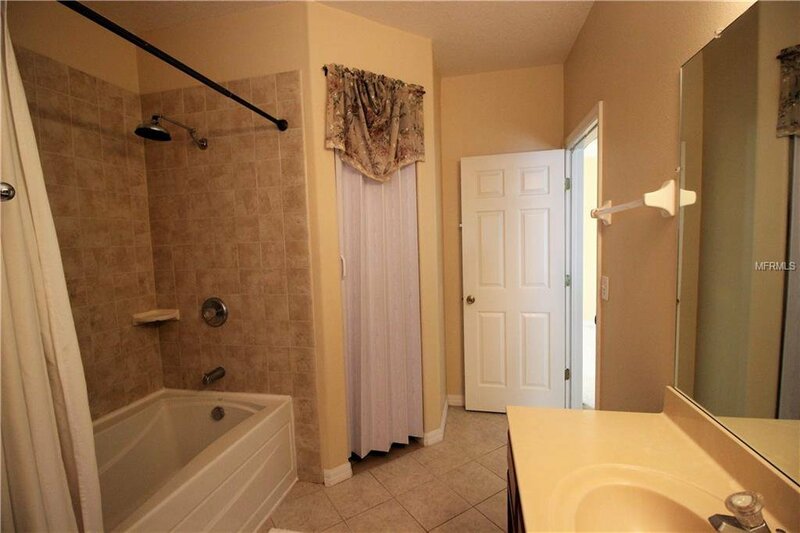 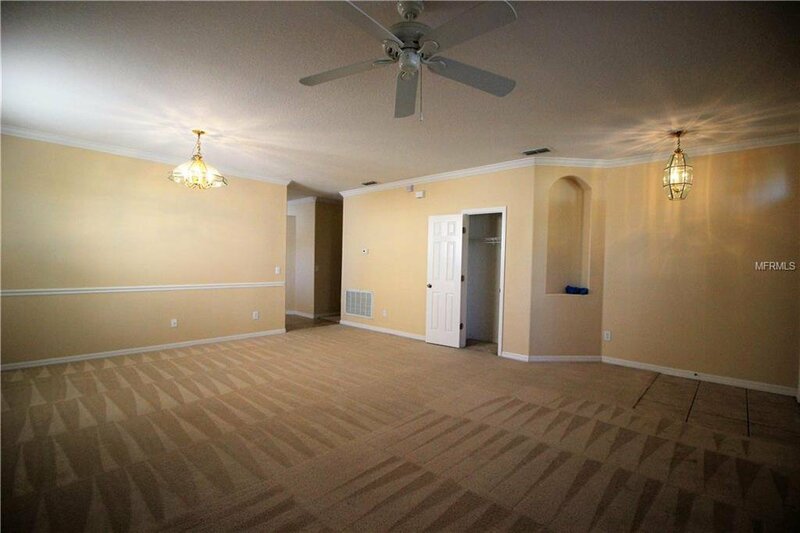 The Large Master Bedroom has a separate bonus room which is great as an office, babies room or workout area, The Sunset Ridge Gated community is located across the street from Posner Park shopping Mall, which has plenty of shopping and Dining. 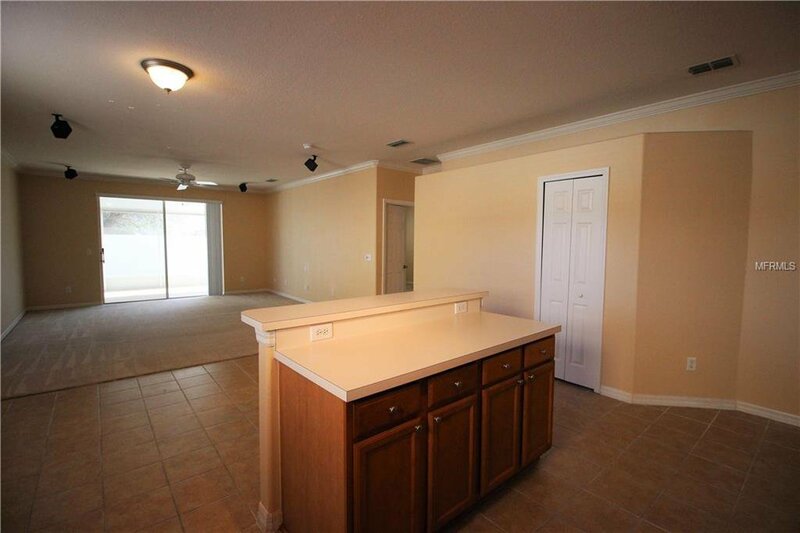 Disney and several great Golf courses are within a short drive, and you can get to the beach in about an Hour. 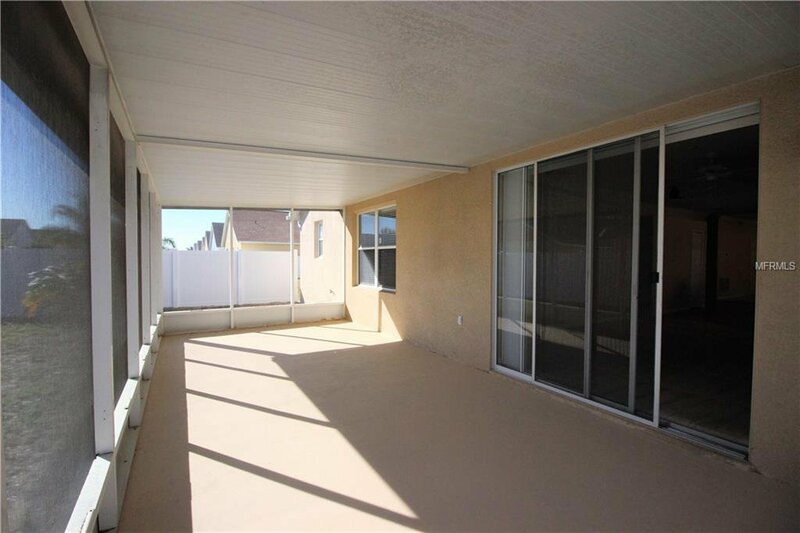 This home is great for a family or income producing property as it can be used for Long or short term rental. 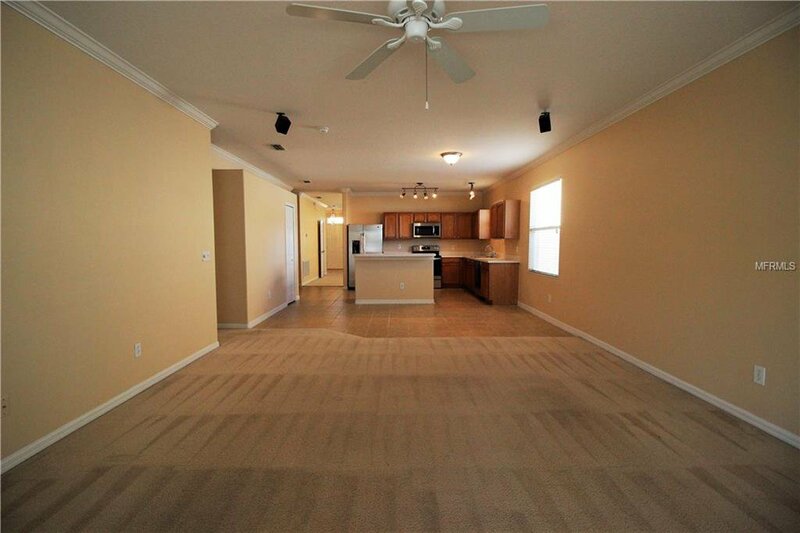 COME IN AND ENJOY THIS BEAUTIFUL HOME. 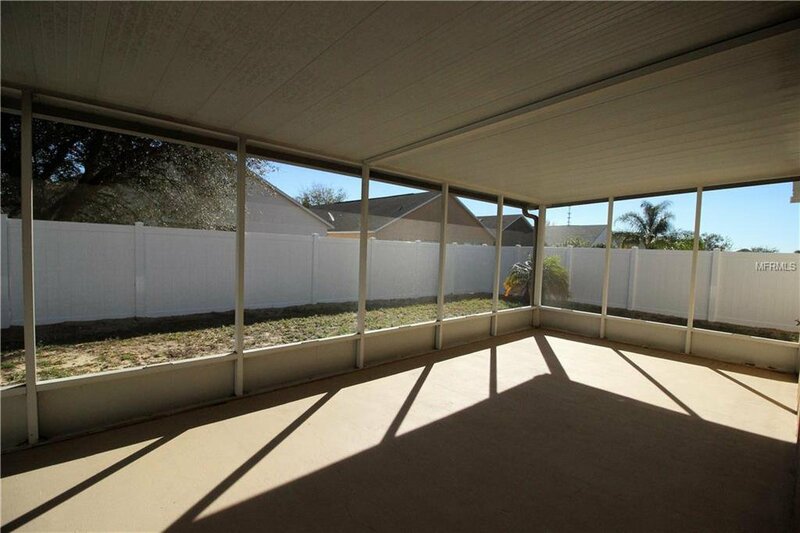 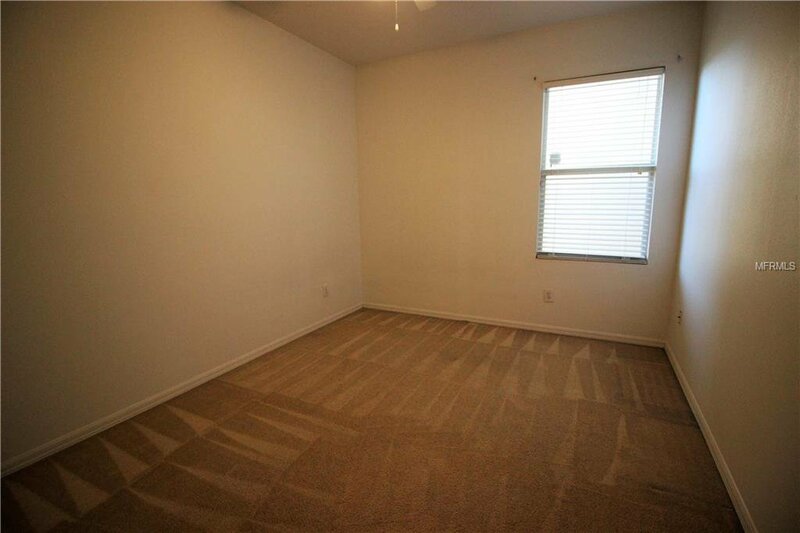 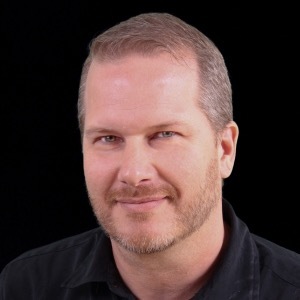 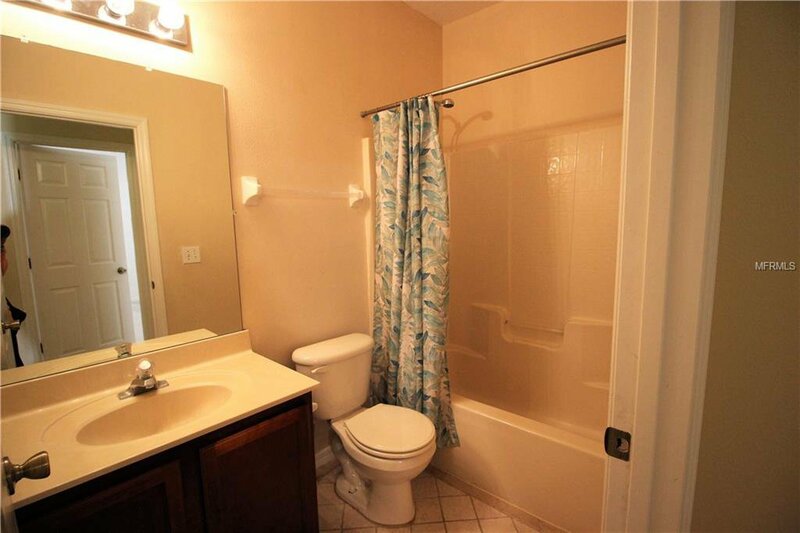 SELLER IS OFFERING A 1 YEAR HOME WARRANTY WITH THE SALE OF THE HOME. 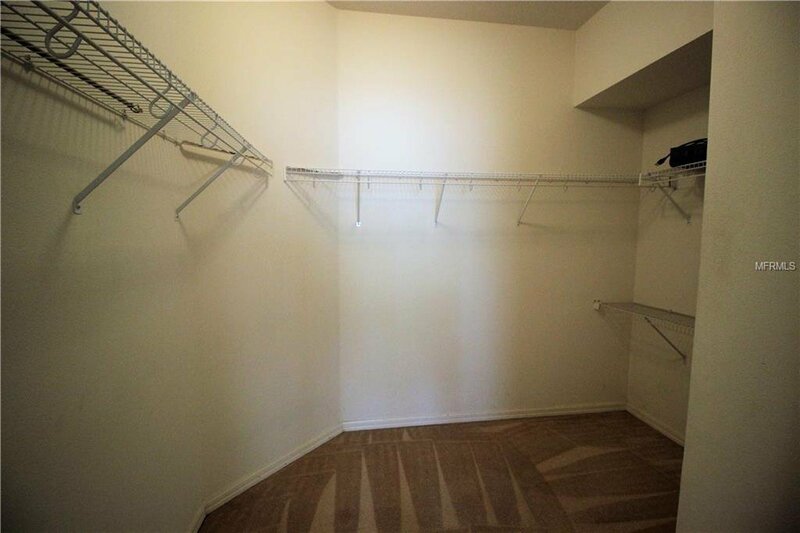 THROUGH CHOICE WARRANTY. 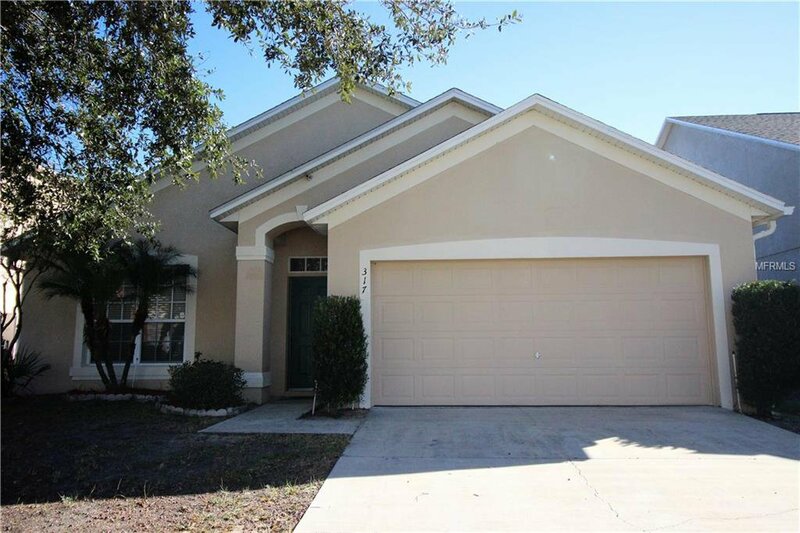 Listing courtesy of CENTURY 21 STONEBRIDGE REAL ESTATE GROUP.